Create new WordPress sites right from the Shifter Dashboard in just a few clicks. After clicking [Create Site] Shifter will automatically begin to import and setup WordPress. This may take a minute. After WordPress is ready to go click [Start WordPress] button to boot up WordPress. 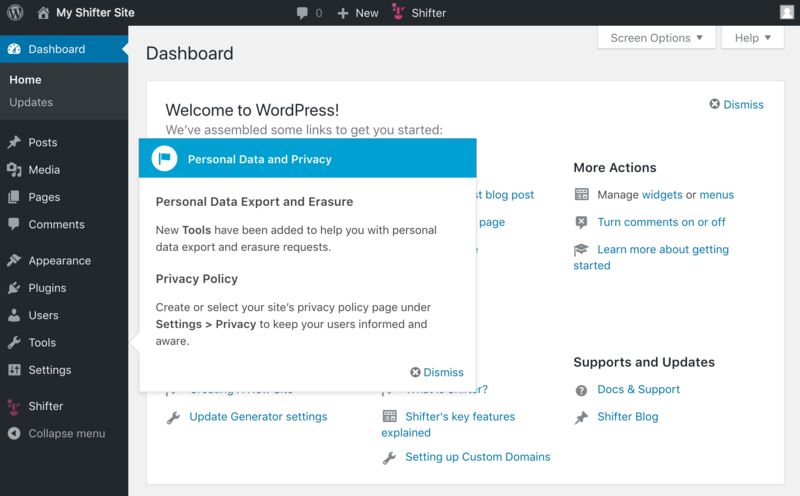 After WordPress powers up Shifter will provide you a magic link to login to the WordPress Dashboard. 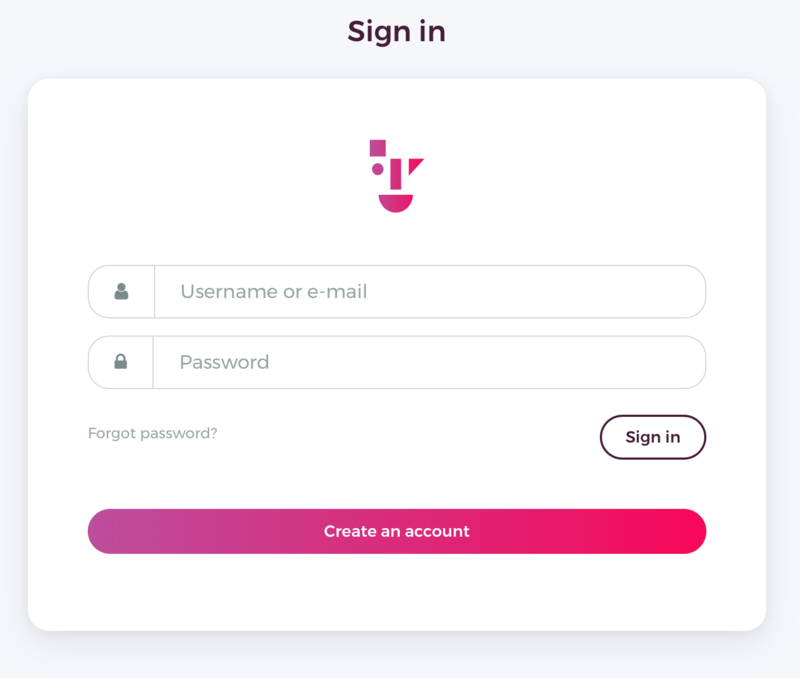 Click the [Dashboard] button. Each site is pre-installed so you'll log directly into the WordPress Dashboard. Shifter has a runtime of 15 minutes for non-active sites or 180 minutes max for active sites. Active sites are defined as when a user is navigating the WordPress Admin or Front-end Editor. 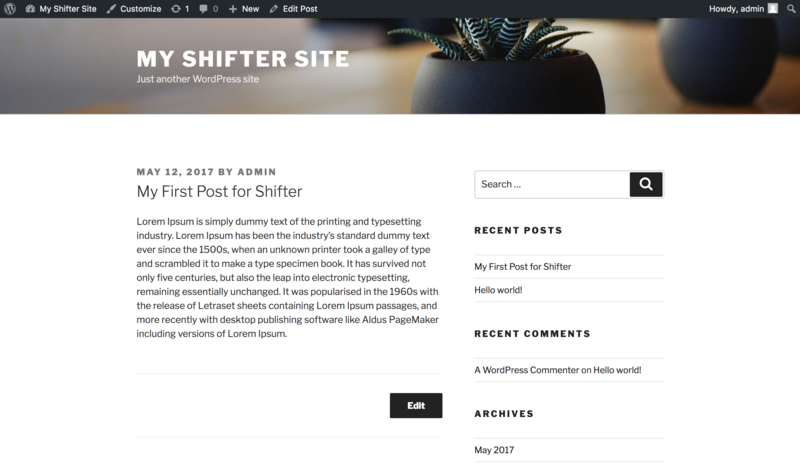 For more details, check out: Does Shifter have time out for WordPress? Then create sample post or make any changes. 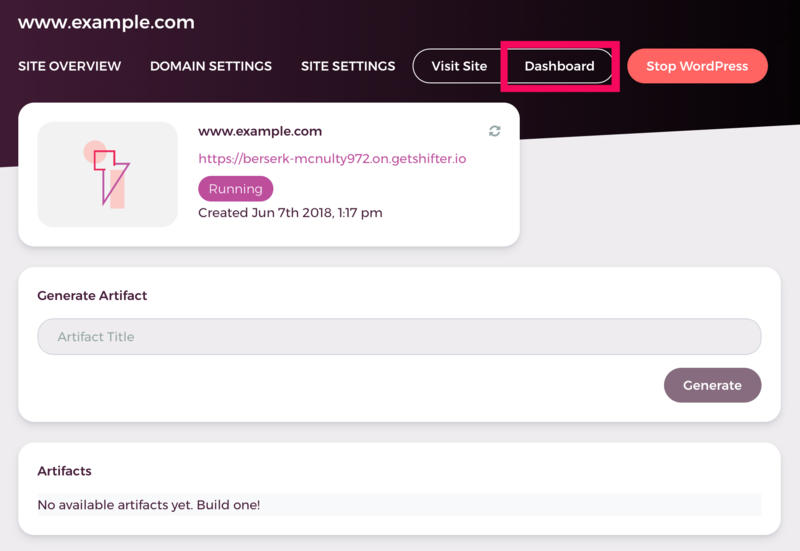 Click [Generate] to begin creating a static version of your WordPress site. 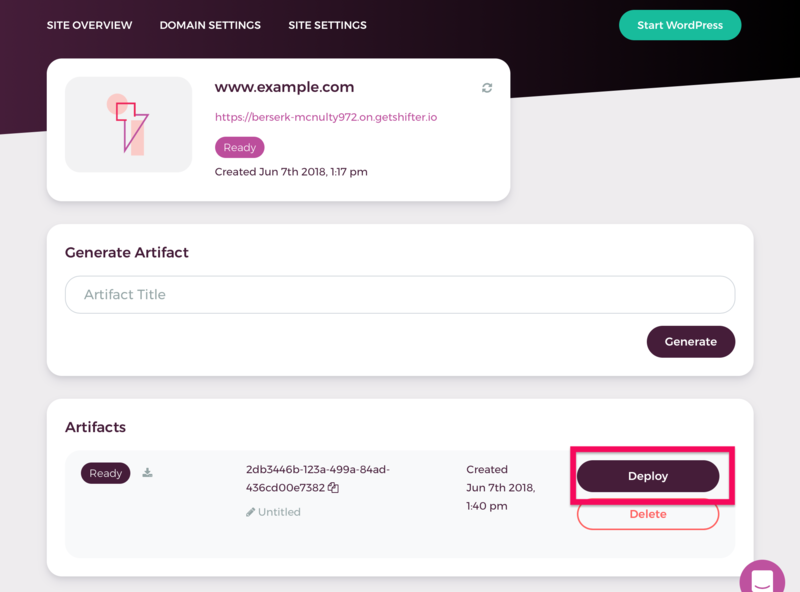 Static versions of your site are called artifact. Optionally, you can add a note to each artifact to document changes. Generating time depends on the size of your site. Shifter will notify you when it finishes this process by email even if you leave the window. By default Auto Deploy is enabled, if not, you can select the newly created artifact to deploy it. For this, let's deploy to Shifter. 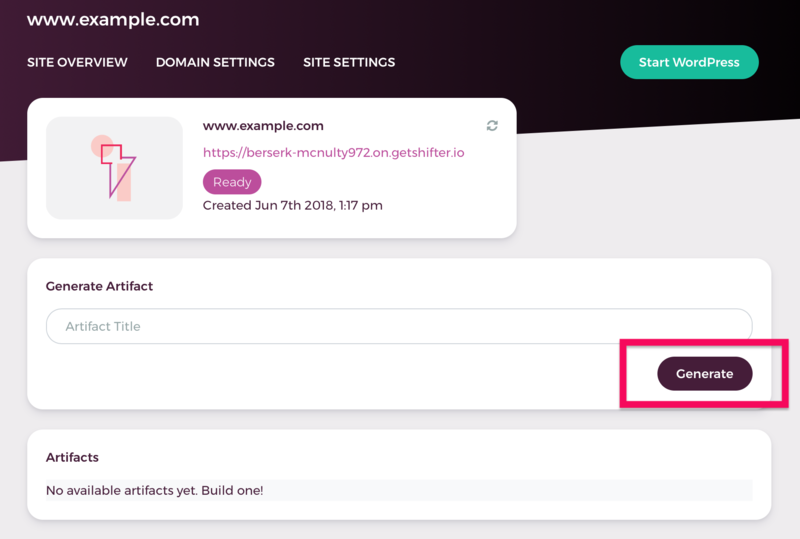 Navigate to the [Deploy] tab and select the newly created Artifact to publish. 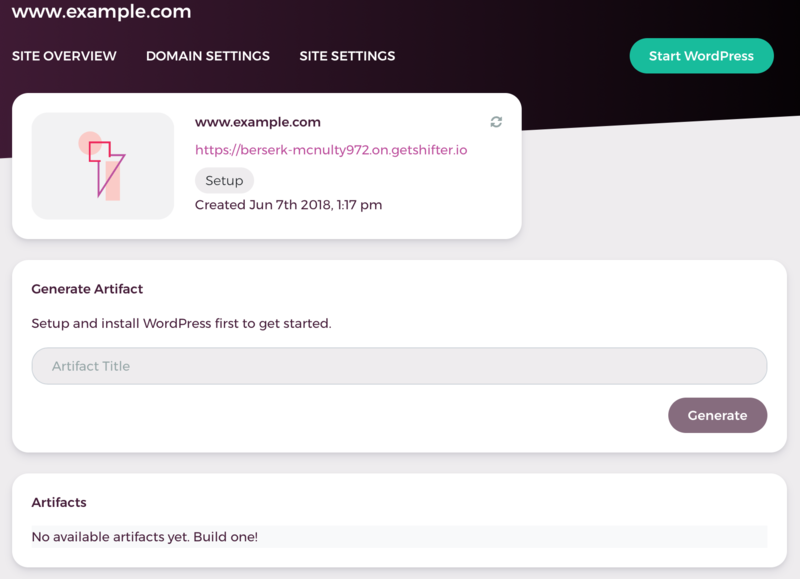 Your WordPress site is now running with HTTP/2 on a global CDN, SSL for added security, and there's no WordPress Dashboard running for bots to hack.